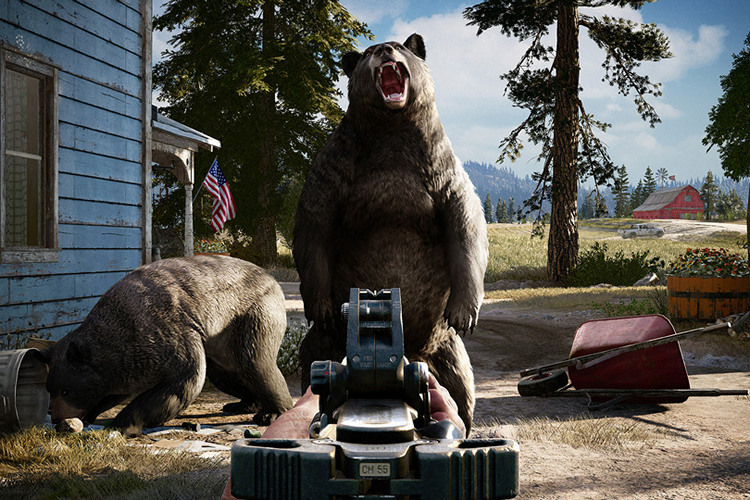 The official release of Far Cry 5 may still be a long way away, but that isn’t stopping Ubisoft from publishing the system requirements and the recommended specs for playing the much-awaited game. As was expected, the requirements are relatively modest if you’re just a casual gamer and only want to play the game at 720p and with video presets at ‘Low’. As expected, be prepared to splurge on the best available hardware on the market if you’re looking to play the game even at 4K (60fps) with video presets at ‘High’ or ‘Ultra’. This is especially true if you are looking to build a gaming PC now, as GPU prices have skyrocketed recently. Far Cry 5 will be released on March 27, 2018 on PC, Xbox One and PS4.